The heart and soul of "THE SUMMER OF LOVE". "Turn on, tune in, drop out." 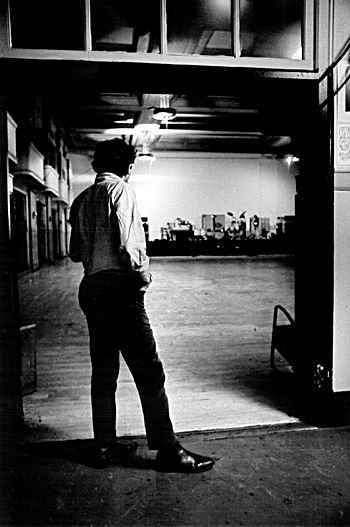 If the Haight-Ashbury district and the pan handle section of Golden Gate park was the heart of the "Summer of love", Bill Graham's Fillmore Auditorium indeed became the soul. The young people of this "Love Generation" were looking for a place to meet like-minded friends and listen to all this new "Psychedelic" music. More and more young people, from across the country, heard of the lifestyle and music happening in San Francisco. The crowd grew bigger, and new bands began to form. Most of these bands, at that time, simply played in various night spots around the Haight-Ashbury district. Well established San Francisco bands soon developed a national following. They All needed a permanent place to play and showcase their music. 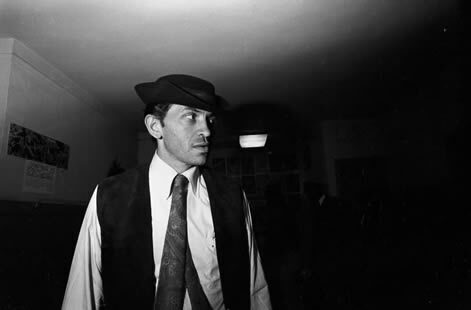 Bill Graham, 34, a former mambo dancer, originally from New York, who was managing "The Troupe" at that time, identified this need for a permanent place for the bands to play, and party with their fans. Bill took advantage of the music scene that was growing in 1966, that nobody seemed to know anything about. An unused, beat up, old dance hall From the 20's, 30's, and 40's, in a bad section of town, had fallen into a state of disrepair. The Fillmore Auditorium turned out to be the perfect place. Graham purchased the property and the home of the "San Francisco sound" was born, and now had a permanent home. They mounted the stage at one end and charged admission. He quickly made a national name for himself, and a small fortune. Graham soon learned that booking agents from across the country were calling to schedule dates in their area with the bands from San Francisco. So, he then expanded his operations to become a booking agent and management company for all the bands that played at the Fillmore. Some well established local bands became national attractions like Jefferson Airplane, Grateful Dead, etc. 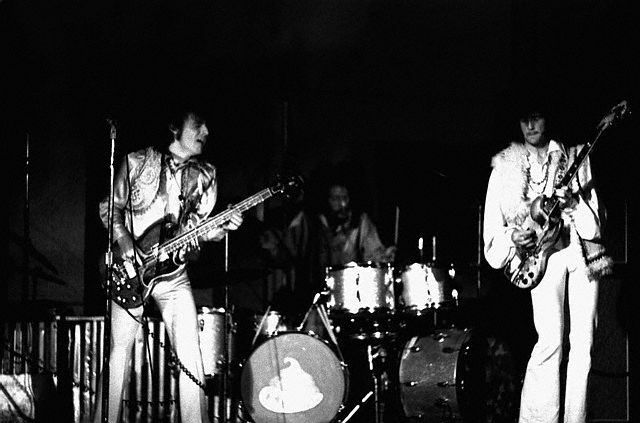 His success continued and he became the most profitable national promoter and management company for the bands that played the new "Psychedelic" sound originating in San Francisco. This new "Psychedelic Sound" was a mixture of music, drugs, light-shows, and strobe lights, which put the audience into a pseudo dream state that was typical of the music scene in San Francisco at that time. San Francisco, in 1967, was truely the birthplace of the lifestyle, music, and art form of the "Love Generation," and "The Summer of Love." The nightly music scene at the fillmore auditorium made it all happen. This excitement eventually expanded across the college campuses of USA between 1967-1970. 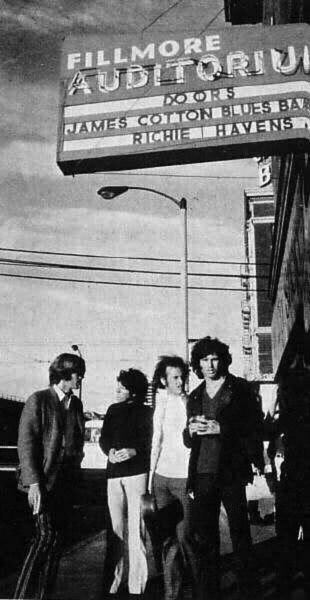 None of this could have really happened without The Fillmore Auditorium which was indeed the catalyst that brought it all together, and truely was the birthplace of the "love generation" and "The San Francisco Sound."